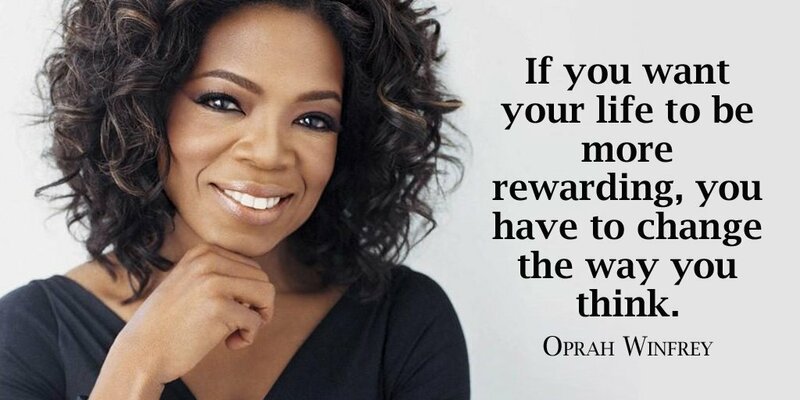 Who is not aware of Oprah Winfrey, the first lady of talk shows? She is the most watched daytime show host on television. 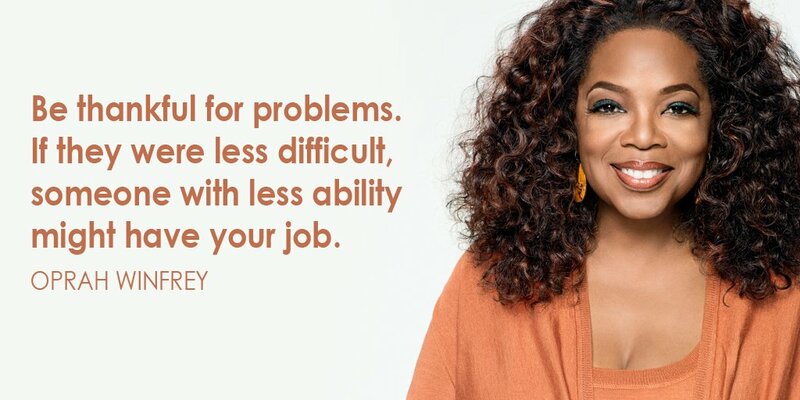 The way she treats her guests and audiences in her Oprah Winfrey Show made her extremely popular in the media industry. She now also owns her own production company which is named Harpo. She is also a philanthropist. 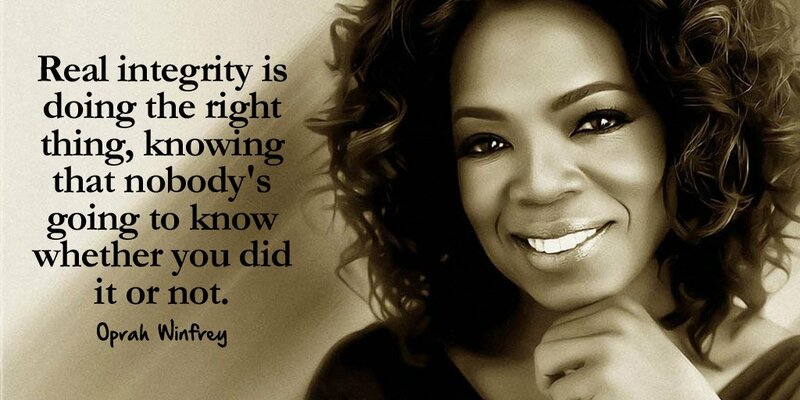 Oprah Angel Network is the name of her charity organization. Born on January 29, 1954, in Mississippi, United States, Oprah Winfrey started taking her interest in media-related fields from a very early age. Oprah’s childhood was extremely difficult. She started her early education at Lincoln High School, Milwaukee. Due to her early success, she was transferred to Nicolet High School and completed her education there. She also got a full scholarship from Tennessee State University. Oprah Winfrey was born into an extremely poor family. Her mother’s name was Vernita Lee and her father was Vernon Winfrey. She was born without any proper marriage between her parents. Noah Robinson Sr., A World War II veteran also claimed to be Oprah’s biological father. It was still not found out that to which family she belonged. After a genetic test, it was found out that, genetically, she is 89% Sub-Saharan African, 3% East Asian, and 8% Native American. Oprah’s childhood was very struggling. She lived with her maternal grandmother who was so poor that she made Oprah Winfrey wear clothes made with potato sacks. Her early life was like a hell. She was molested many times by her cousins, uncles, and family friends from the age of 9. When she was 13 years old, she ran away from her home after getting abused. When she turned 14, she gave a premature birth to a son who died soon after his birth. From this all, we learned that Oprah Winfrey’s childhood was very depressing. After completing her education, she started working in a grocery store. After winning Miss Black Tennessee beauty pageant, WVOL got attracted to her and they hired her to do news part-time. She started working in local media from a very early age. She was the youngest as well as the first black female news anchor in the media industry. Since then, she hosted and co-hosted many famous TV shows. 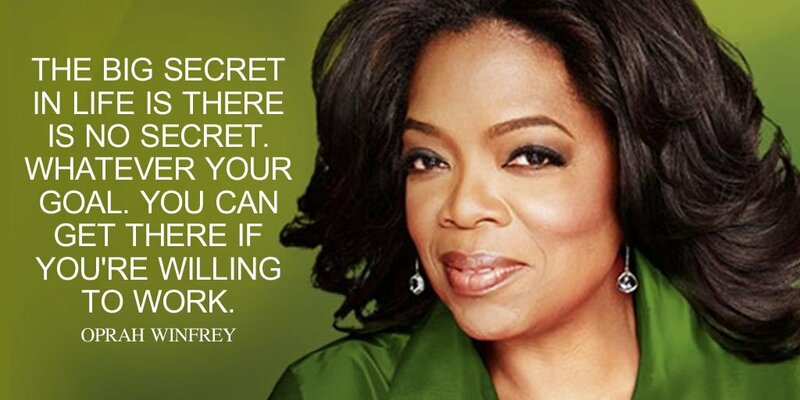 Oprah Winfrey wrote many quotes for her lovers and followers. 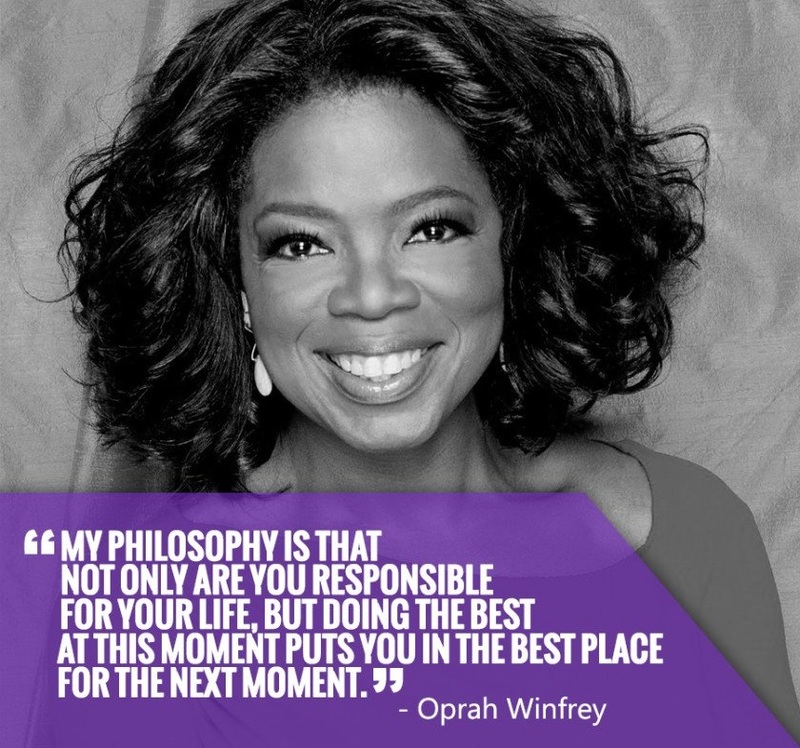 we managed to mention her all-time Best Oprah Winfrey Quotes here. From the biography of this legendary woman, we came to know that life is difficult, but we must try our best to improve it. 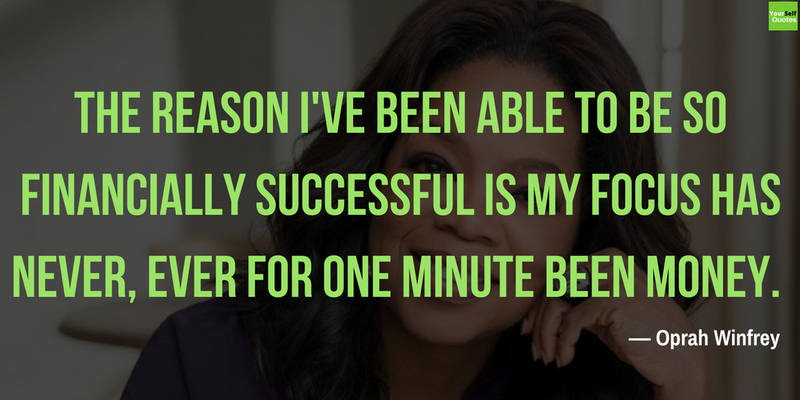 Oprah did so, and in 2003, she became the first black female billionaire in The United States. She is also a great actor and she won many awards for her fabulous acting. Thank you for visiting our page, also keep visiting our websites for more updates and share, comment with your friends!! !